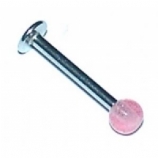 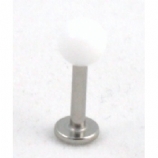 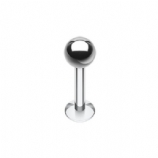 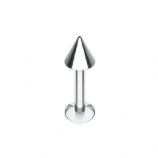 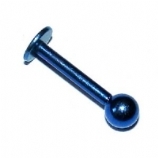 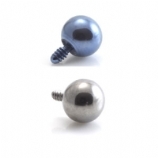 This section features a range of lip piercing jewellery in 1.2mm gauge - this is the most common thickness for top lip piercings, such as madonna or monroe piercings and the medusa piercing, and bottom lip piercings are commonly 1.2mm also. 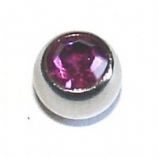 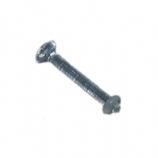 1.2mm is also referred to as 16g, for our US and Australian customers! 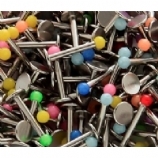 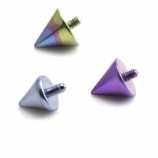 1.2mm lip rings and bars can also be used in many other piercings, such as most 1.2mm ear piercings such as tragus, helix, conch, rook and lobe, cheek piercings, 1.2mm nostril piercings and others. 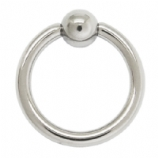 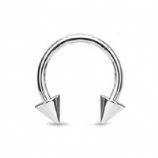 For more ideas, and for jewellery for other types of lip piercings such as the vertical labret, why not check out our Basic Body Jewellery section for curved and straight barbells and all sorts of rings and bars for every piercing imaginable? 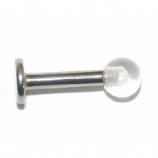 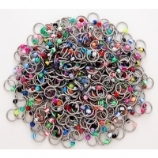 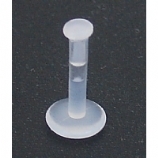 For thicker 1.6mm labrets, lip studs and rings, please go to the 1.6mm lip jewellery section.